We celebrate every milestone of a baby’s first year – first smile, laugh, word and steps, to name a few. But when the baby’s born very premature and spends their first months in a NICU, those milestones are markedly different. 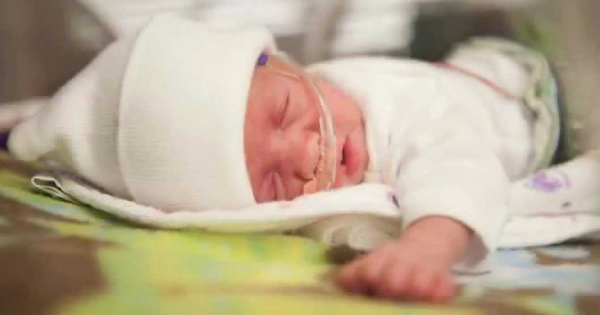 Baby Walker was born on April 25 this year, at 26 weeks gestation and weighing little more than half a kilogram. 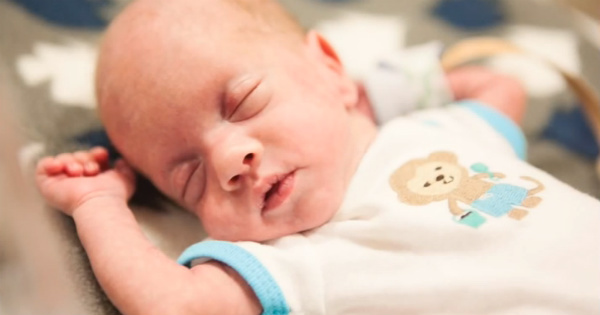 He spent the next 80 days in the neonatal intensive care unit at Forsyth Medical Center in Winston Salem, North Carolina. And his milestones were captured every step of the way for this gorgeous video. It was put together by non-profit organisation Capturing Hopes Photography and documents big firsts such as being held by mum and dad, coming off the ventilator, crying, laughing, wearing clothes, breastfeeding and drinking from a bottle. It shows the day he stopped using his feeding tube, the day he moved to an open crib and magical day 80, when he finally got to go home. The video is part of Capturing Hopes’ Project 100, which tracks very premature bubs. The organisation’s volunteer photographers have helped more than 500 families by taking photos of their children in NICUs across the United States.